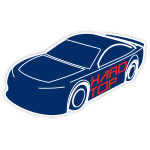 On July 5, 2015 at DAYTONA® International Speedway, pole-sitter Dale Earnhardt Jr. powered his No. 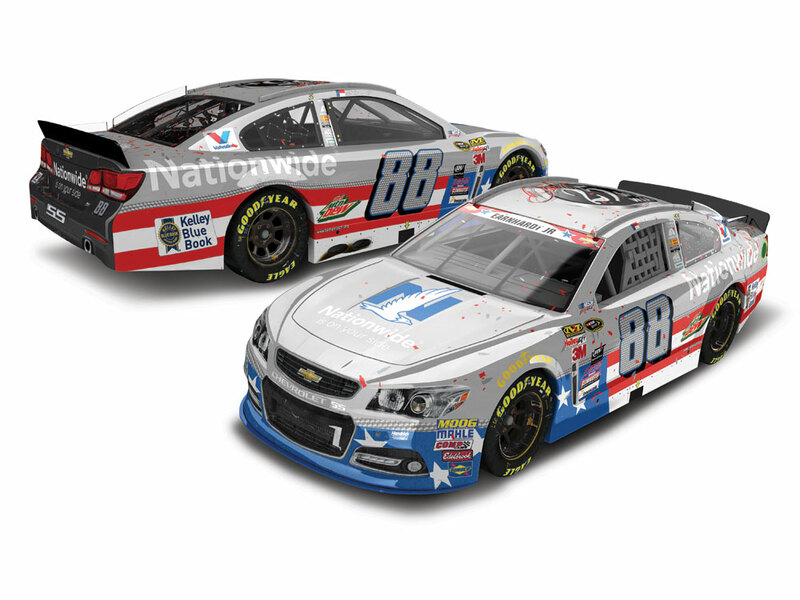 88 Nationwide Stars and Stripes Chevrolet SS to the checkered finish. This win marked Earnhardt’s fourth Cup victory on the 2.5-mile DAYTONA® track and the 25th win of his Cup career. 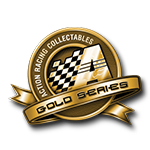 Race fans don’t want to miss this specially designed Action Racing Collectables die-cast that commemorates Earnhardt’s milestone win. Each die-cast features a Flashcoat Silver finish with a 25th win logo on the roof. Available in 1:24 and 1:64-scale. Plus, to replicate Earnhardt’s actual race car as seen in Victory Lane, each die-cast will contain authentic race markings and confetti on top!